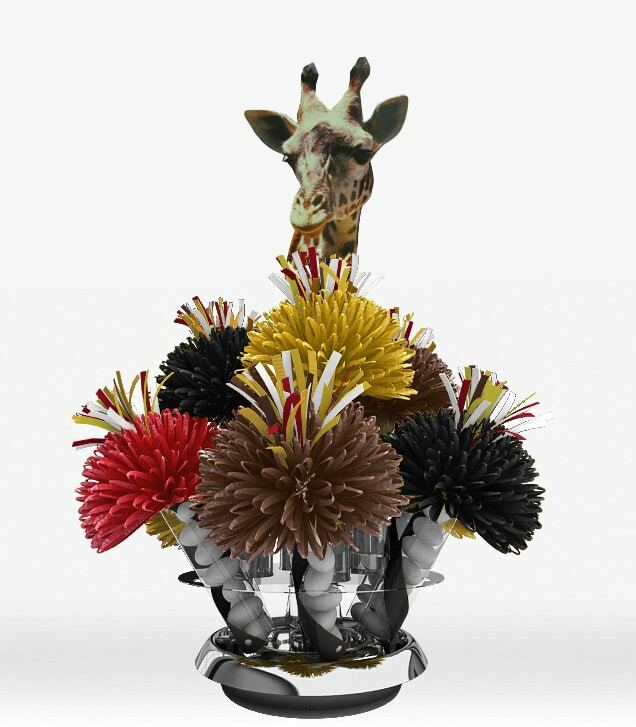 Talk a walk on the wild side with Wanderfuls jungle and safari themed centerpieces and favors in one. 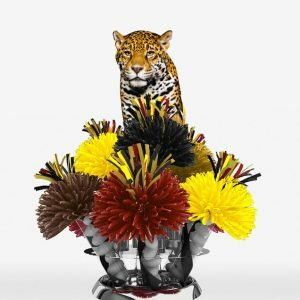 We can add any theme element to the bouquet, and customize all of the colors to fit in perfectly with your jungle or safari themed party. 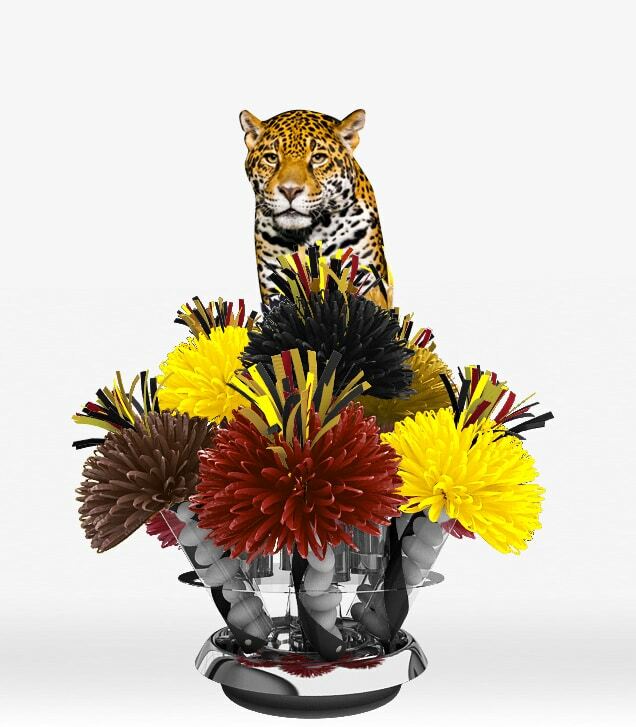 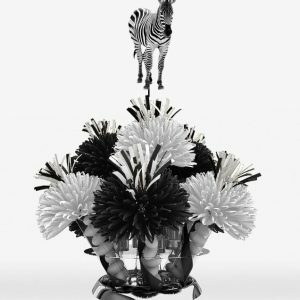 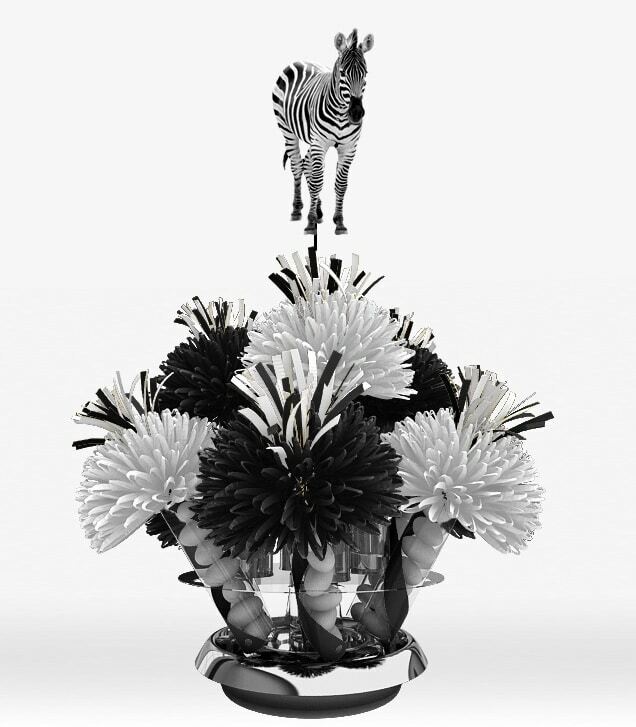 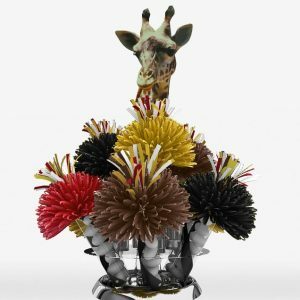 So whether you’re planning a zebra themed Sweet 16 or an exotic African Jungle themed shindig, Wanderfuls has the perfect centerpiece for you!